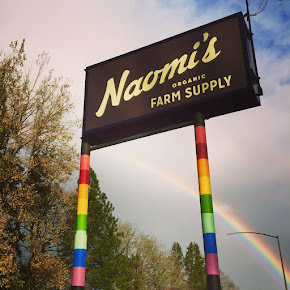 Naomi's Organic Farm Supply: 3rd order of baby chicks are here! and the goats are in for nuzzles today, too. Happy Spring Equinox!